 [SBS Star] EXO CHANYEOL Spotted at a Charity Event! K-pop boy group EXO's member CHANYEOL was spotted at a charity event. 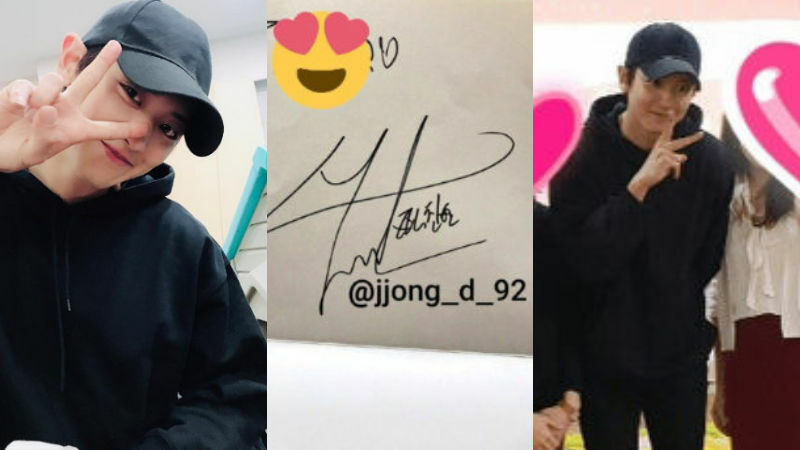 On December 4, several volunteers and workers at one childcare facility in Seoul shared pictures of CHANYEOL at the facility. One lucky EXO-L (the name of EXO's fan club) commented, "This is where my sister/brother volunteers. CHANYEOL came to the Sponsors Night. He was really handsome. I managed to get his autograph! This isn't a dream or anything, right?" A volunteer said, "I volunteer here every Tuesday, and CHANYEOL came to the Sponsors Night today. He wasn't wearing any makeup, but he was so good-looking. He also has an amazing personality. We even shook hands with each other!" Another person from the facility said, "CHANYEOL continuously took pictures with young children who didn't even recognize him. He also took over 100 pictures with teenage girls." She continued, "The muscles on his face and fingers must be in so much pain. He is such a kindhearted guy. Thank you for stopping by." Currently, CHANYEOL appears in tvN's fantasy drama 'Memories of the Alhambra'.